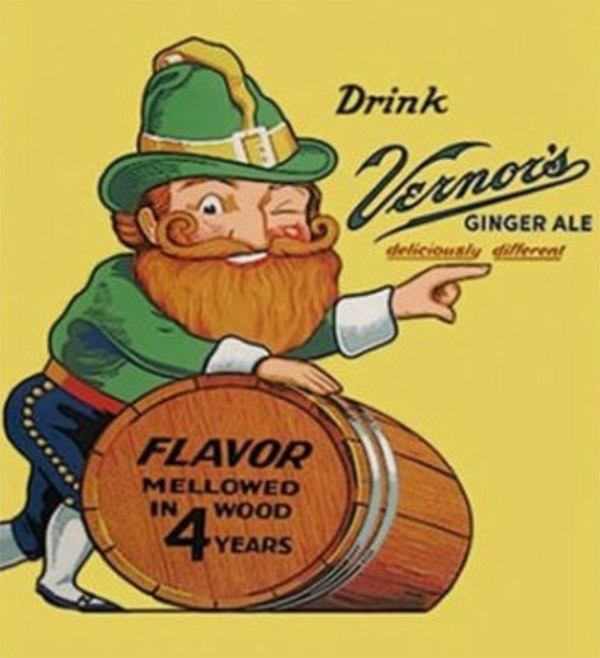 If you live in Florida, you can search online for Vernor's, and you will discover that you can purchase Vernors from The Vernors Store. Selling products online enables merchants to aggregate people. For instance, there may be only a handful of people in Tampa that will purchase Vernors, but in towns across America, there might be 1,000,000 interested folks. Still, that number would not substantiate offering Vernors in individual shops. Regardless, the product can easily be sold on the internet, and that is the basic idea. Preference isolation will bring shoppers to the online marketplace in a systematic manner. The critical step is creating the demand for this Michigan based product. The same task The same task faced by start-up companies and growth hackers but made more manageable by internet marketing. Several years ago while on vacation in Savannah, Georgia I discovered a store dedicated solely to the sale of peanuts. After sampling many nuts, I purchased several cans of lightly salted Handcooked Virginia Peanuts. While enjoying the peanuts at home in Michigan, I concluded that these were quite possibly the best peanuts on the planet. Just as I was close to finishing my last can of nuts, I noticed the web address on the container. 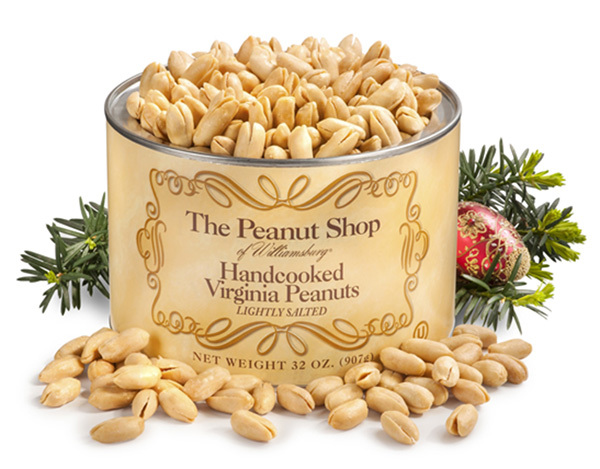 The URL led me to a full-scale online store for Handcooked Virginia Peanuts and Other Fine Nuts & Gifts. Today, thanks to the online world, I can purchase my personal preference, Virginia Peanuts, in the comfort of my home at any time. Nassim Taleb describes phenomena he calls the “tyranny of the few.” Someone with a peanut allergy will not eat products that touch peanuts, but a person without such allergy can eat items without peanut traces in them. Which explains why it is so hard to find peanuts on airplanes and why schools are peanut-free. In the US and Europe, “Organic” food companies are selling more and more products precisely because of the minority rule and because ordinary and unlabeled food may be seen by some to contain pesticides, herbicides, and transgenic genetically modified organisms, “GMOs” with, according to them, unknown risks. Consider those transgenic-GMO eaters will eat non-GMOs, but not food genetically modified. So it may be enough to have a tiny, say no more than five percent of evenly spatially distributed community of non-genetically modified eaters for the entire population to have to eat non-GMO food. Do you need to send a questionnaire asking people if they eat or don’t eat transgenic GMOs and reserve special meals accordingly? No. You just make only non-GMO food, provided the price difference is not consequential. And the price difference appears to be small enough to be negligible as (perishable) food costs in America are largely, about up to eighty or ninety percent, determined by distribution and storage, not the cost at the agricultural level. And as organic food (and designations such as “natural“) is in higher demand, from the minority rule, distribution costs decrease and the minority rule ends up accelerating in its effect. “Same Cheerios, simply gluten-free. We know that lots of different families want to enjoy Cheerios together. That’s why we worked hard to remove stray wheat, rye, and barley grains from our oat supply. Now Cheerios still have the same great taste, but they’re also gluten-free.” from Cheerios website. Data from the National Health and Nutrition Examination Surveys showed from 2009 to 2014, participants who reported having celiac didn’t exceed 0.77%. A small group with a unique preference can influence the contents of products offered, or the labeling on the package or the way sheep are sheared or how chickens are treated.